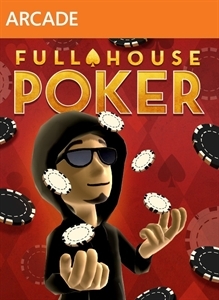 "Go all-in with Full House Poker! Play Texas Hold 'Em against your friends and thousands of players worldwide, and bring your personality to the table with unique tells and unlockables galore. Save your player progression and winnings between sessions as you increase the stakes and make your mark as a Full House Poker pro!"